The Association of Event Organisers (AEO) has forged an alliance with the Professional Publishers Association (PPA). The affiliation will see the two organisations co-operate, host joint events and initiatives and share research; while members of both associations will receive discounted rates at affiliated events. 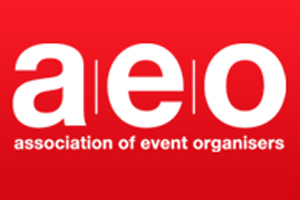 Karim Halwagi, the AEO's chief executive, said: "There is a great level if symbiosis between publishing and event organisation and for this reason it is our wish to greatly enhance the value that we provide to our respective members." Barry McIlheney, the PPA's chief executive, added: I am really pleased to announce our affiliation with the AEO. The link between business publishers and the events sector is already well-established, but through this agreement we can help members further develop their businesses in this increasingly key area."